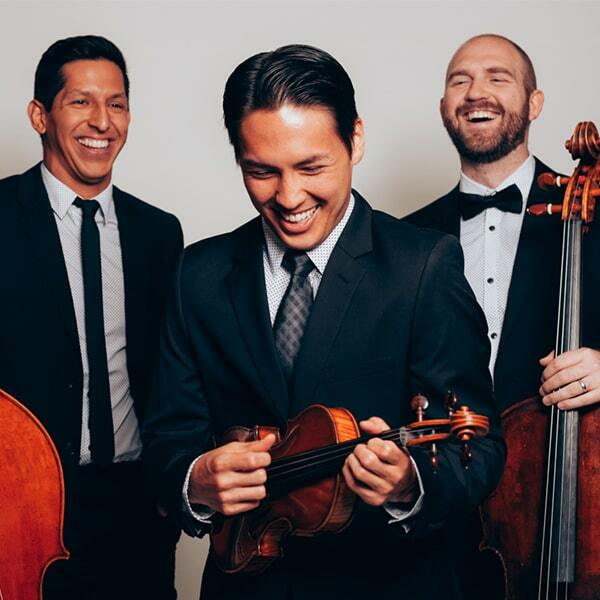 This string trio, consisting of a violin, cello, and double bass, have captivated audiences around the world with their new school take on classical crossover. Simply Three creates original works as well as covers popular arrangements spanning from Puccini to Adele with great recognition. Download sheet music by Simply Three. Print your new sheet music instantly or sync your digital sheet music to our FREE apps for iOS, Android or desktop and interact with your sheet music anywhere with in-app transposition, text & highlighter markup, adjustable audio/video playback and so much more. Remember to visit Simply Three on YouTube.